About Us - Quick Bookkeeper, Inc.
Janie A. Palmer, opened Quick Bookkeeper, Inc. in 2001. Her mission was to provide quality and affordable accounting services to small businesses, while serving as the ideal link between the owner and their tax professional. Her son, Richard Anderson, joined the company in 2008. Since then, they have assembled an unbeatable accounting and bookkeeping team. "We do it...or teach you how." 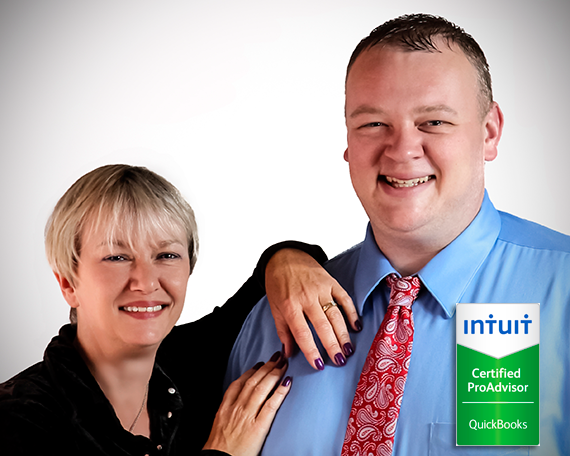 Quick Bookkeeper Inc. has the solutions to all of your bookkeeping and QuickBooks training needs. We have designed a complete line of QuickBooks services that will resolve any issue and save you money.